今年の一番よかった事何ですか。kotoshi no ichiban yokatta koto nandesuka? What was the best thing that happened to you this year? 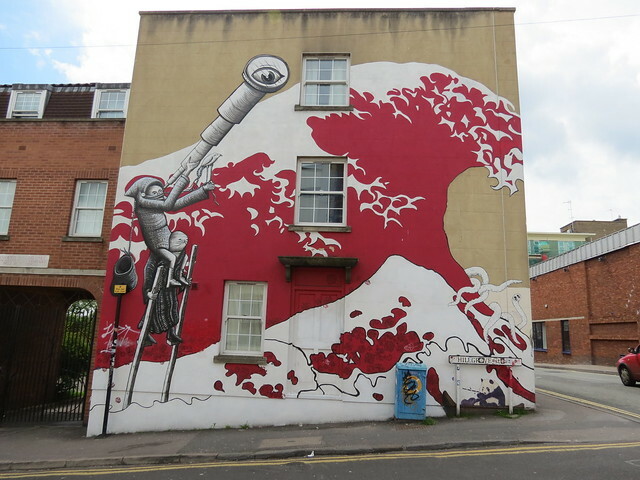 The best thing that happened to me this year has to be getting my dream job as a Travel Consultant and moving to Bristol. You know how sometimes you don’t even know how much you want something until it’s within reach, and then it’s like the only thing that matters and you simply have to have it? Well that’s pretty much how it went. I’ve toyed with so many other paths, and then suddenly I realised this was the one I had to follow, and I haven’t looked back. I love Bristol life as it’s full of exciting stuff but just down a notch from the craziness of London, and I get so much pleasure from my job. I actually wake up every day looking forward to being at work, which is a whole world away from how I was feeling this time last year. Plus, on top of all of that, I get paid for loving Japan and encouraging other people to love Japan! 今年の一番悪かった事何ですか。kotoshi no ichiban warukatta koto nandesuka? What is the worst thing that has happened to you this year? There have been bad days, sure, but nothing really bad has happened to me this year, fortunately. I feel very lucky to be able to say that. 今年の好きだった映画、アニメ、ゲーム、アプリなどを紹介して下さい。kotoshi no suki datta eiga, anime, gemu, apuri nado o shoukaishite kudasai. What was your favourite movie, anime, game, application etc. this year? 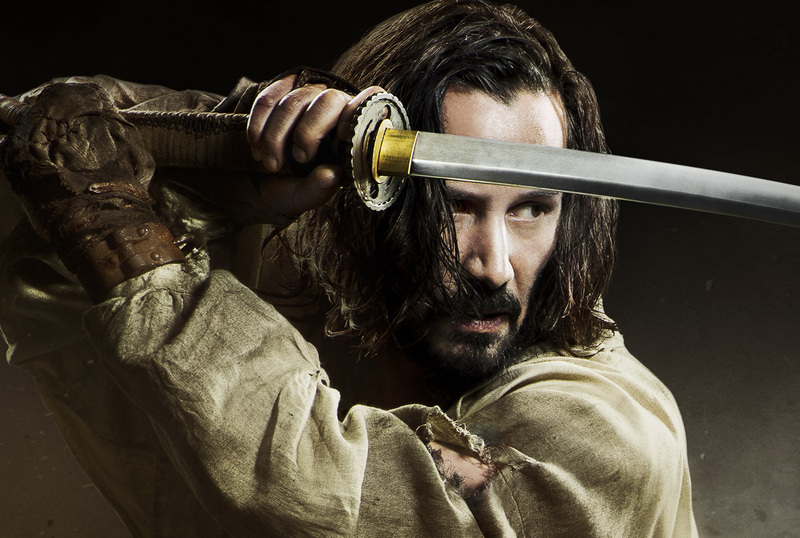 So many to choose from, but I would have to say my favourite movie of the year is 47 Ronin, which I saw just 2 days ago and have just reviewed! I was about to say From Up On Poppy Hill, then I realised I actually saw that for the first time in 2012 (oh how time flies!). 今年買ってよかった物三つ紹介して下さい。kotoshi katte yokatta mono mitsu shoukai shite kudasai. Present three things you’re happy you bought this year. 1) The book Tales from a Mountain Cave, as it has provided new inspiration for my upcoming Tohoku trip. 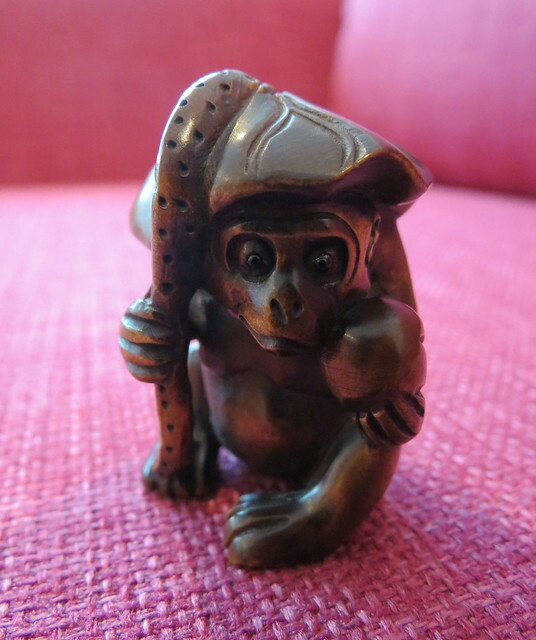 2) My first netsuke, from the Holburne Museum. I hope this might be the first of many! 3) My Futon Company bed which comes with tatami mats. I’ve never slept so well! Oh wow, I’d better get on and do mine now! Thanks for taking part Ali! I hope 2014 will be just as good to you, or even better actually! Your job sounds exactly like something I would need to find so I could move back to Europe, either back to Germany or maybe Austria or Switzerland. Would you mind sharing a few more details? My friends keep telling me that I wouldn’t make enough money if I try anything travel related and it wouldn’t be Japan only anyways. I was really lucky to get my job as there aren’t many Japan-only roles out there. My company does also do Indo-China, but I’m on the Japan team so my focus is entirely on Japan. I have to say, the money’s not great, but I realised this year how little money matters if you’re not happy. I know that sounds cheesy, but it’s true. I was working in London in a job I hated because I thought working in the City would allow me to have the money I needed to be happy, but I just got more and more depressed. Now, I may not be rich, but I get to walk to work every day rather than being stuck on a train, I work with like-minded people who have all had similar experiences to me (we’ve all lived and worked in Japan), and I get to plan people’s dream holidays for them!